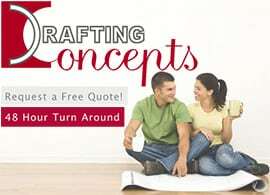 The right house plan drafter can make or break your dreams when planning your new home. Hiring the perfect drafter, to execute your ideal house plans, is essential to the success of your vision. Do not assume your drafter knows what you want in a house plan, communication is vital. Before you set out on your quest for the perfect draftsman, there is some information that must be considered. 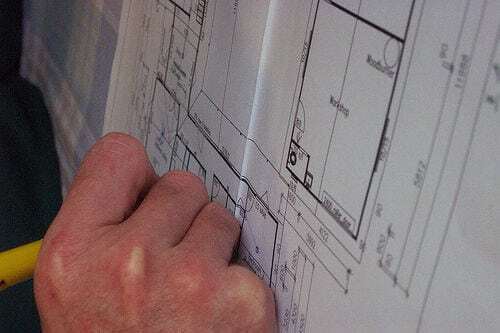 Understanding the key elements in drafting house plans is imperative to producing your vision accurately. 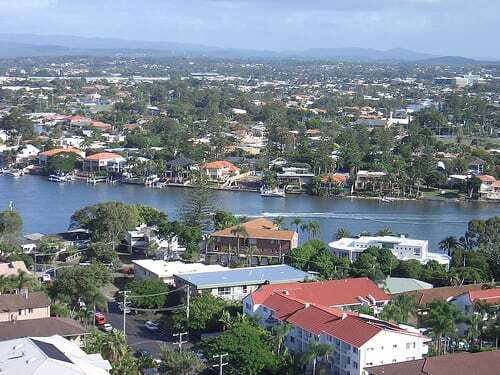 Drafters can work on a number of different levels from residential to commercial. When looking for the right drafter for you, make sure they include residential drafting in their repertoire. Don’t let the process become overwhelming, take some time, do your research and the perfect house plan lies in your future. There are a number of things to take into consideration before making initial contact with your ideal Drafter. The first obstacle you must overcome is deciding what artistic direction you’re heading in. All the specifics of what you want are not necessary at this point, but some of your basic requirements need to be settled. Size is one of the elements that needs to be determined. How much square footage do you desire? Think about how many bedrooms you want and how big you want each one to be. Also, consider how many bathrooms you will need and where. Will they be full or half? If you need your project done in a certain amount of time, it may pose a problem. Draftsmen have a very tedious and time consuming job and time is money. 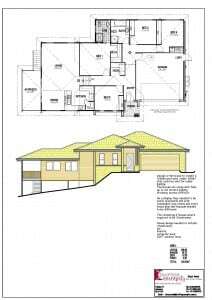 If you need a house plan sooner than they can do it, you may need to find another draftsman. If it works into your budget some drafters will speed up the process, but this usually requires a little more money. These are all questions the drafter you eventually choose will need to know the answers too. Beginning the process is as simple as writing down what you are looking for in your dream home and knowing your budget. Discuss with your significant other or family and friends that have been through the same process. Preparation will ease you through the procedure and simplify a somewhat daunting task. Budget is a subject no one wants to think about but it is crucial to your project. A budget is essential in the drafting process and will most likely be one of the first questions your potential drafter will discuss with you. You must decide on how much you want to spend, where you want to spend it and most importantly stick to the budget. Don’t worry, the budget for your project does not have to include every detail. You don’t have to sit down and write out an itemized list and create a spreadsheet. Just estimate how much you are looking to spend with an idea of where and how you want to spend it. For example, decide what elements of the project are the most important. Do you want to spend a little more money creating a beautiful deck space, skimping a little on the bathroom fixtures. What ever floats your boat, its up to you.